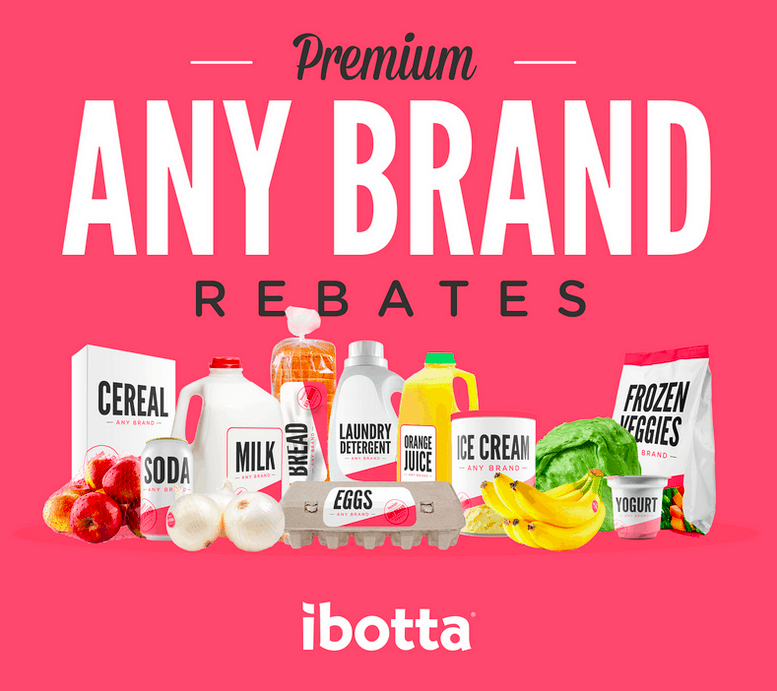 Ibotta introduces “Any Brand” Rebates! Every once in a while you will find cash back for milk, eggs, diapers and etc. Where it doesn’t matter which brand you purchase. Ibotta is now getting more in depth with their Ibotta Any Brand Rebates. I have earned over a few hundred dollars by using Ibotta! Denver (May 11, 2015) — Ibotta, Inc., the leading cash back app in the U.S., announced the expansion of its popular Any Brand program today. The program allows shoppers to earn cash rewards whenever they purchase staple items on their shopping list, regardless of which brand they buy. Any Brand will deliver cash back for routine purchases in many popular supermarket categories, including dairy, fresh produce, breads & grains, and more. With Any Brand, Ibotta empowers consumers to receive rebates while also preserving their freedom to choose which brand to buy and where to shop. Ibotta pioneered the Any Brand concept a year ago after realizing that over 70 percent of its users regularly bought milk. The Any Brand milk program resonated with consumers, which led Ibotta to expand the program’s scope. Through Any Brand, consumers can earn up to hundreds of dollars a year without letting coupons dictate what brands they buy. 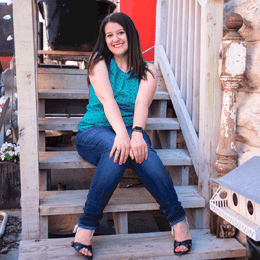 Since launching in 2012, Ibotta has delivered over $25 million in cash rebates to shoppers. The company’s easy-to-use app provides consumers with flexible ways to unlock cash back rewards as they shop by completing simple tasks. 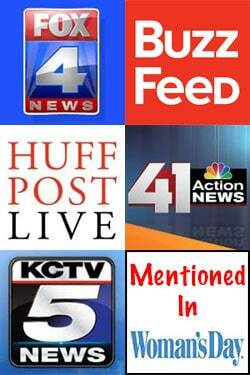 It is ideal for shoppers who want great savings, but are not interested in the hassle of couponing. Over the past three years, Ibotta has expanded to support over 150,000 stores nationwide including Walmart, Kroger, Target, Safeway, Costco, Whole Foods, Food Lion, Publix, Rite Aid, Giant Eagle, Raley’s, and more. In addition to grocery, Ibotta also provides consumers with cash back in other popular categories, such as electronics, apparel, and beer, wine, and spirits among others. To date, rebates have been viewed on Ibotta over 6 billion times, and 150 million unique brand interactions have been completed. Shoppers simply download the free Ibotta app onto their phone (or visit the Ibotta.com website), browse their favorite products, unlock cash rebates, go shopping, and verify their purchases. For a full list of rebates, stores Ibotta supports, or more detail on how Ibotta works, visit Ibotta.com. To download the free Ibotta app, visit the Apple or Google Play store, and start earning cash whenever, wherever you shop. Ibotta, a Denver-based mobile technology company, is transforming the consumer shopping experience by making it easy to earn cash back on your phone. Ibotta partners with leading brands and retailers to offer cash back on groceries, electronics, clothing, gifts, home & office supplies, and much more. To date, consumers have earned more than $25 million using Ibotta. With a one-of-a-kind user experience that’s proven to drive in-store sales and consumer loyalty, the world’s leading brands continue to leverage Ibotta as a key pillar of their digital programs and omni-channel growth strategies. Ibotta is one of the most frequently used apps in the U.S. and is available for free via the Apple App Store or Google Play store.